The vision was to create the finest golf and boat community in the Midwest, with a subtle Mediterranean theme. Porto Cima, roughly translated "Hillside by the Harbor" was born. You, your family or your company can benefit from and enjoy the unique opportunity to play at the most luxurious golf course at the Lake of the Ozarks. The incomparable experience will have you telling to your friends. 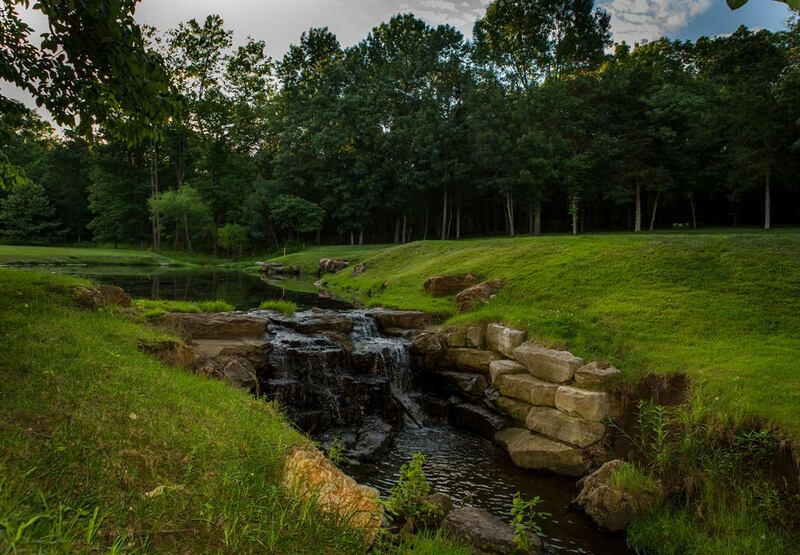 From the beautiful lake scenery while playing the course to the elegant homes on the fairways and the serenity of the rolling hills of the Ozarks …. you'll thoroughly enjoy the surroundings while playing our meticulously-manicured course. The Full Golf Membership includes special privileges at beautiful Lodge of Four Seasons, including The Cove and The Ridge Golf courses, as well as the world renowned Spa Shiki and HK's Restaurant. The Cove is a Robert Trent Jones, Sr. "Signature" designed course, while The Ridge offers the touches of a third master golf architect, Ken Kavanaugh.